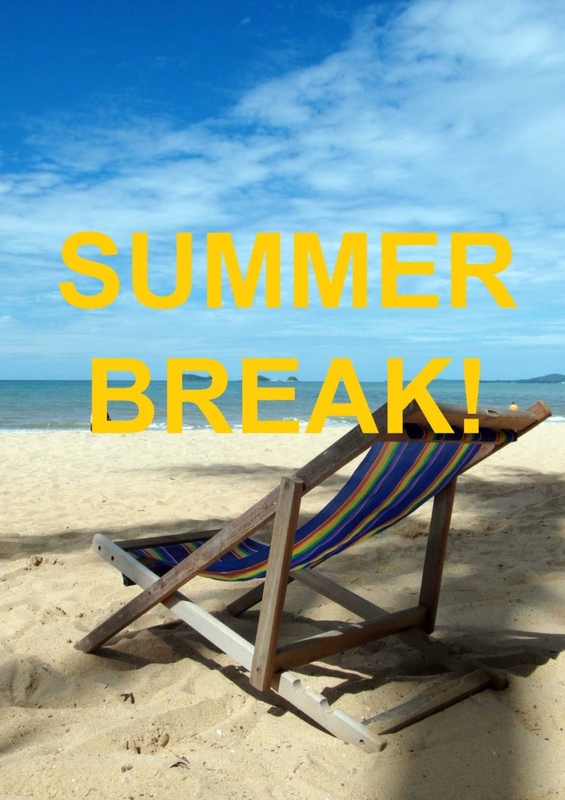 We will be closed to students and apprentices for our annual Summer Break from Friday 17th August. We will re-open on Monday 3rd September. 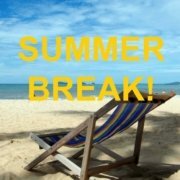 Staff will still be available throughout this period. During this time, apprentices should attend work directed otherwise by their employer.